Rent: £82 pppw - Available: August 2019 - Bricks & Mortar brings to the rental market a large four bed house in Heaton. 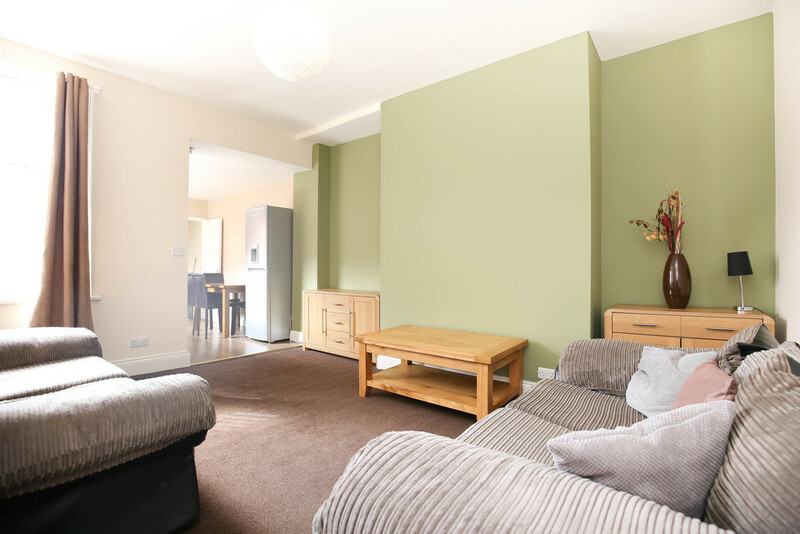 Furnished to a high standard with four equal sized bedrooms. The lounge has a simple modern feel, with two black leather sofas and a coffee table. The stunning modern kitchen features new appliances. The property also houses a contemporary style bathroom, with gorgeous tiling. Double glazing throughout with gas central heating. 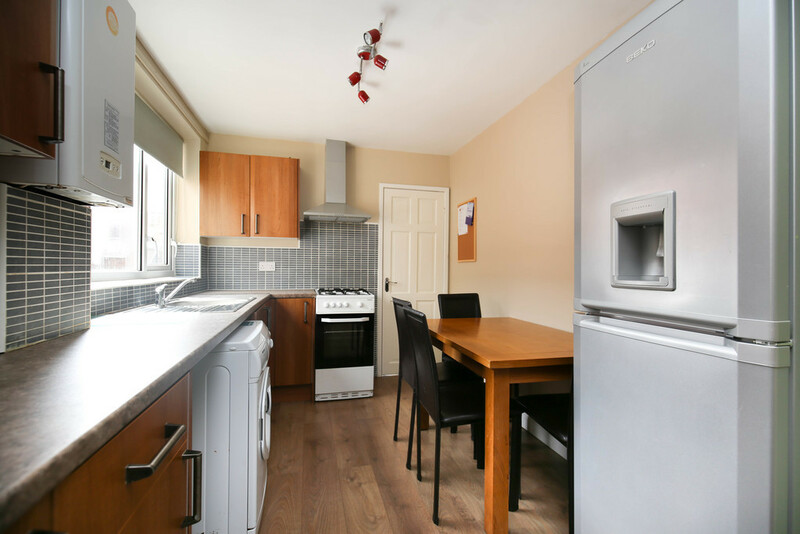 The property is in an excellent location in Heaton.